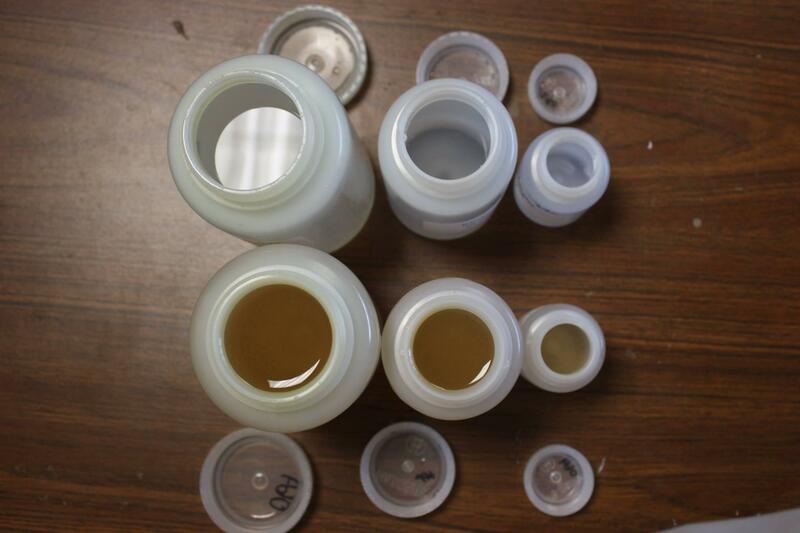 Researchers at Virginia Tech received samples of Flint water (both clear and discolored) from residents. Dr. Edwards and his team there were among the first to call attention to lead contamination in Flint's water. The Flint water crisis has taken a new turn, with Governor Snyder's announcement that there's been an outbreak of Legionnaires' disease in Flint. Genesee County had 87 cases of Legionnaires', with ten deaths between June 2014 and November 2015. Prior years only saw between six and 10 cases. The outbreak started soon after the city switched to water from the Flint River, and ended after it went back to Detroit water. Still, Governor Snyder says it isn't clear whether the two are connected, saying there are "investigations still going on to try and make those determinations, but from a scientific or medical point of view, I don't believe that determination can be made today." Marc Edwards, professor of Civil and Environmental Engineering at Virginia Tech, is a nationally renowned expert on water treatment and corrosion. Edwards and his team were among the first to call attention to the lead contamination in Flint's water. He’s not at all surprised by the news about the spike in Legionnaire’s disease in Flint. "Research ... published last year actually predicted that this sort of thing would happen," said Edwards. "Research by Dr. Amy Prudent and myself and our team here at Virginia Tech published last year actually predicted that this sort of thing would happen," Edwards said. "Now, this is a new result, but the general idea is that the lack of corrosion control in the Flint system ate up the disinfectant, the chlorine that’s normally put in the water to kill these bacteria and it also caused the release of iron to the water. And so those two factors in our laboratory experiments dramatically increased the amount of Legionella that grew in water heaters and hot water systems." He does not believe that people in Flint are still at risk of the disease. Gov. Snyder announced that he learned of the Legionnaires' spike only a few days before making the news public Wednesday. Edwards tells us this “absolutely” exhibits greater responsiveness and transparency on the part of the governor. "The EPA buried this problem. The record is absolutely clear. They've been in this up to their eyeballs since early July." But Edwards criticized the U.S. Environmental Protection Agency for its slow response to the crisis in Flint. The EPA's Miguel del Toral tried to get the state to address the corrosion treatment question. In email and memos, he consistently spelled out his many concerns about the lead corrosion problem in Flint. Edwards says del Toral was essentially sidelined by his own agency. "The EPA buried this problem. The record is absolutely clear. They've been in this up to their eyeballs since early July," Edwards says. In fact, he tells us, much of the blame falling on Governor Snyder and former Flint Mayor Dayne Walling can be directly traced to the actions of the EPA Region 5 Administrator. "[Del Toral is] not just any employee, he is recognized as the foremost expert on the Lead and Copper Rule in the United States. And his concerns were completely buried and brushed off, and EPA never communicated to either the governor or to the mayor of Flint that his concerns should be taken seriously. Instead they apologized for what he did." 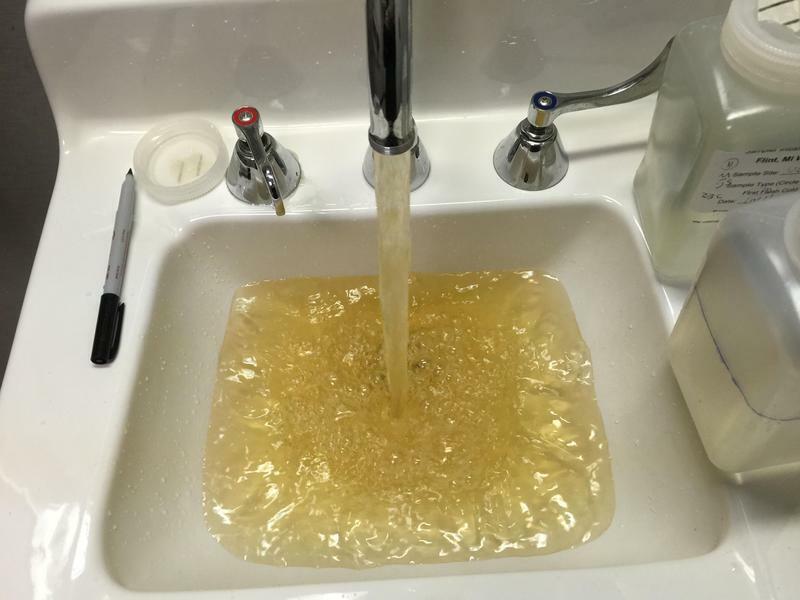 Marc Edwards tells us more about Flint’s water situation in our conversation above. 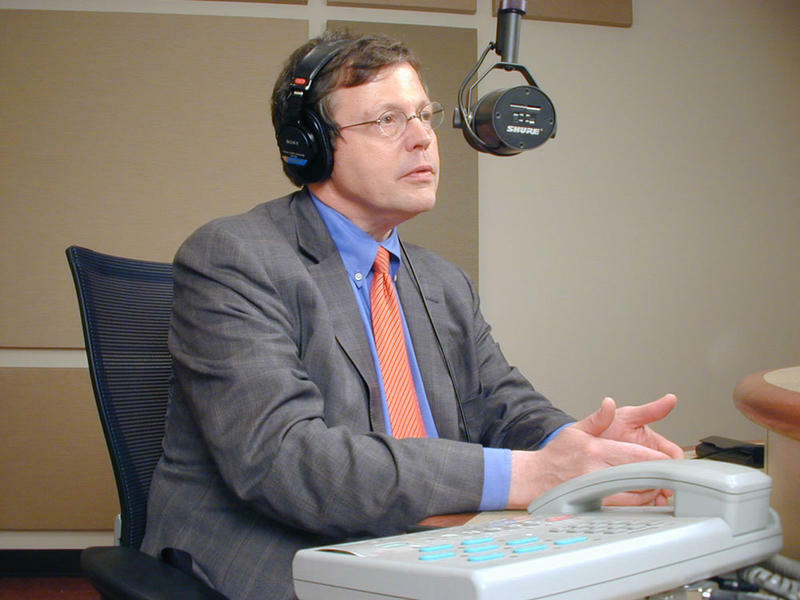 Clarification: In the interview, Marc Edwards identified Susan Hedman as an EPA Administrator. Susan Hedman, more specifically, is the EPA Region 5 Administrator. Flash back to Friday, June 24, 1972. President Richard Nixon goes on national television to apologize to the nation for the break-in and attempted bugging at the Democratic National Headquarters a week before. “I had no knowledge of this in advance, and am totally appalled that people working for me would do such a thing,” he said. 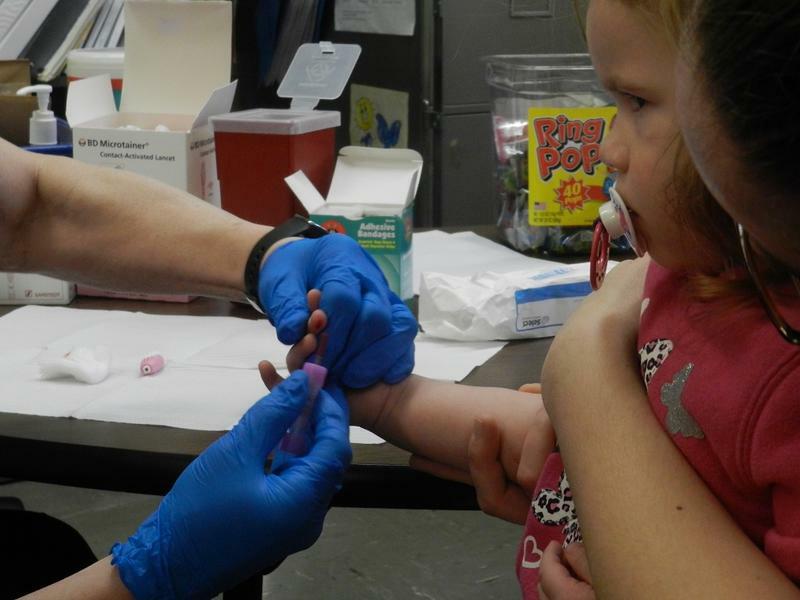 More help is coming to people in Flint. Michigan National Guardsmen are in Flint today. They’re there to pass out bottled water and filters to residents. That’s because for more than a year, the city’s tap water has been unsafe to drink. Numerous missteps by government agencies allowed the city’s water to become contaminated with lead, and many residents say they no longer trust the governor to fix the problem. Tuesday afternoon, about a dozen children were sitting at a table in their school gymnasium piecing together snowflakes in an arts and crafts project. 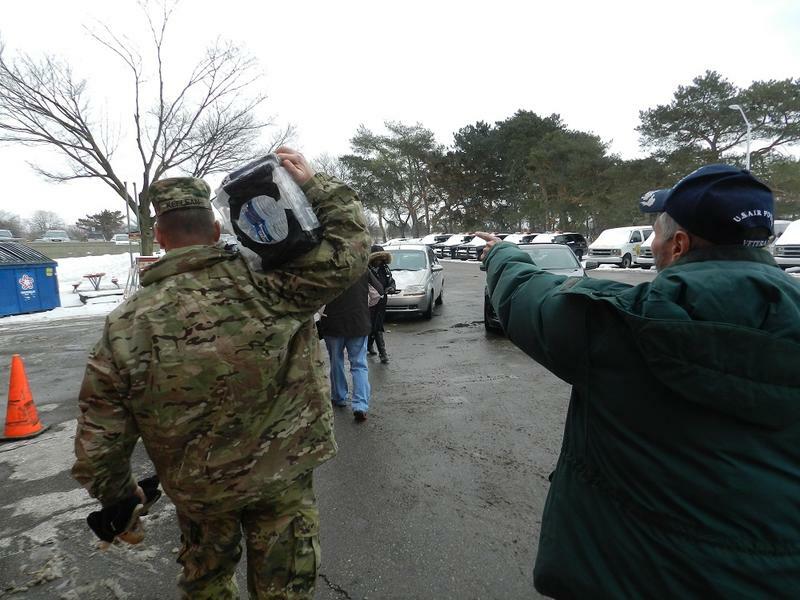 Members of the Michigan Army National Guard are helping distribute cases of water and filters to people in Flint. Governor Snyder activated the guard yesterday to assist with Flint’s drinking water crisis. The first half-dozen guardsmen arrived Wednesday morning. 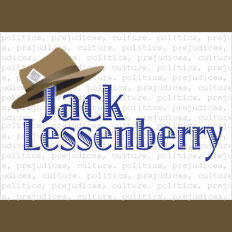 This Week in Michigan Politics, Jack Lessenberry talks about the Flint water crisis: how Flint is getting help at the federal level, when Governor Snyder first knew about the water problem and how this crisis has hurt him politically. Lessenberry also talks about why teachers at the Detroit Public Schools are protesting many issues by staging "sickouts."